Super Chord Charts are available by clicking the song links above. Our bundle pack pricing deal means that you will save money when you buy at least 10 tracks at the same time. We’ve prepared optional Super Chord Charts for each of these releases. 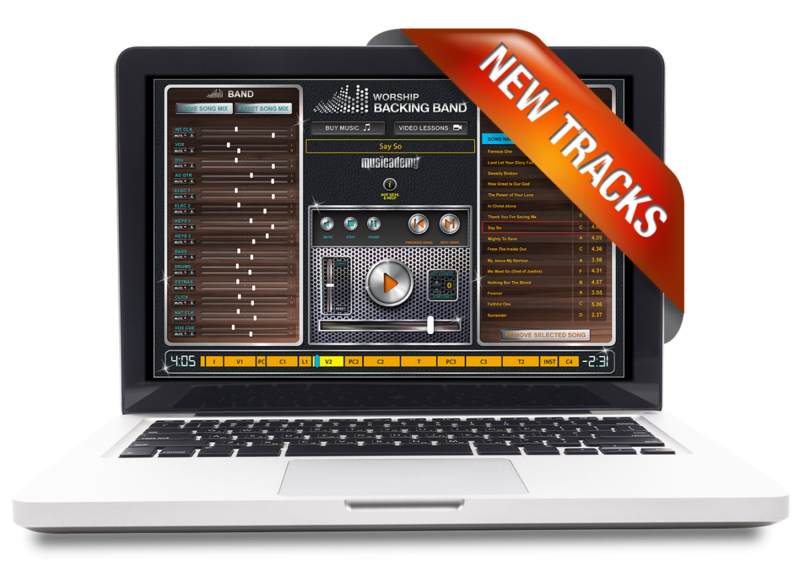 As well as giving you the words, chords, drum groove and more, these charts replicate the exact arrangement of our backing tracks. If you’re not great with charting out chord sheets these will be really helpful, especially in our version of Abide With Me where the chords modulate outside the key on a few occasions.